The final campaign for Battlefield V is set to release this week and to give fans an idea of what to expect a new trailer was released showing off not only the campaign The Last Tiger but the brand new map. The update will also bring Practice Range, Vehicle Cosmetics, and Tank Battles Belgium to the game. Considering that the most common criticism surrounding Battlefield V is its lack of content this update needs to come soon. In Battlefield V's live service, Tides of War, new experiences, evolving gameplay, and an expanding world will be available for all players – every chapter brings a new battlefield. 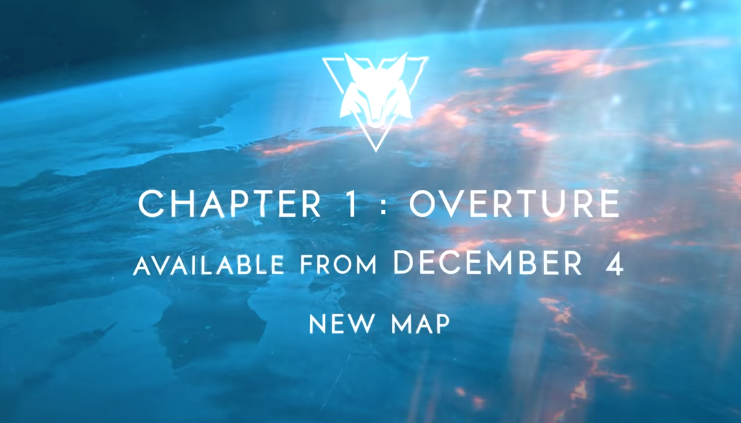 Free to download for all Battlefield V players, Chapter 1: Overture brings a new map, a fresh untold War Story, and rich rewards as you progress through different challenges.